Symbols are key to the way we navigate the world around us. 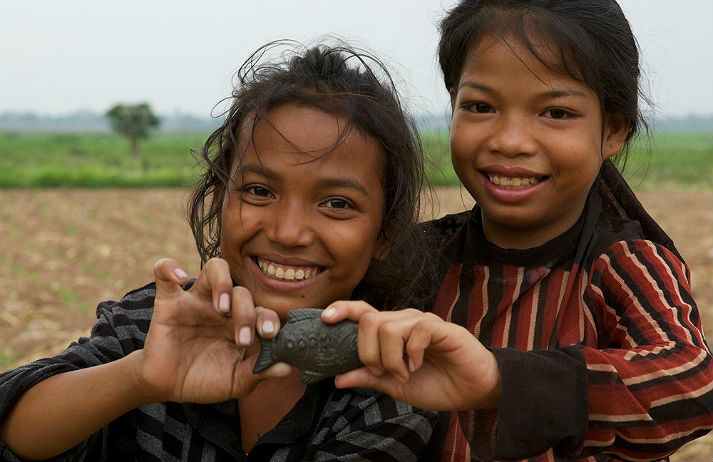 The creators of Lucky Iron Fish have distilled cultural symbols into a product that has not only changed behaviour, but also saved more than 46,000 lives. But which symbols are they and why do they work so well?